CLOSEOUTS. 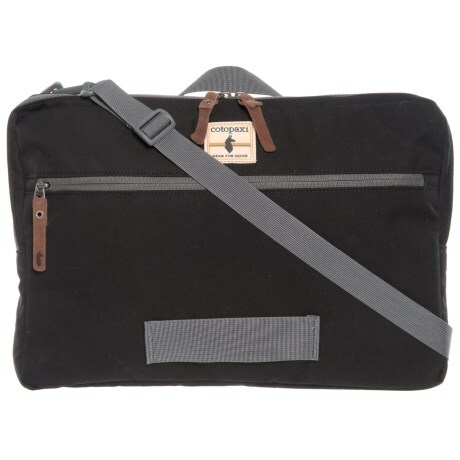 When itand#39;s time to grab-and-go, slip your laptop into Cotopaxiand#39;s Boin laptop sleeve, a padded cover that protects your electronic device with a sleek, streamlined design. Available Colors: BLACK, DRIFTWOOD.